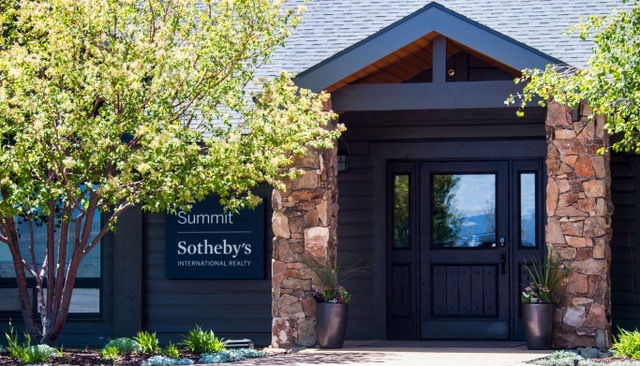 Thanks to a new partnership between Summit Sotheby’s International Realty and the luxury community of Glenwild, Brad Jensen and Company has relocated to a new office at the entrance of Glenwild. This move will provide exciting opportunities for everyone. There are also various activities available depending on the season, as Glenwild hosts many social events, including wine tasting dinner and more family-oriented activities. Jensen and Company strives to bring you the best real estate options available in Park City and the surrounding areas. We are excited to grow our working relationship with the Glenwild community as well. This private community currently has 16 homes available, with prices starting at $1.3 million and reaching $6.95 million for a stunning 9,800 square foot home. These homes have been constructed to add to and preserve the natural beauty of the Wasatch Mountains. The gated entrance to the private community ensures a calm and peaceful residential area. Enjoy the private golf club and golf coarse with only the other residents of the Glenwild community. Brad Jensen is not new to working with those seeking high-end real estate. He has been the top realtor in Park City for decades, assisting individuals in selling their luxury real estate as well as in their search for new property. Over the years, he has expanded his reach beyond Park City proper and also works with real estate in Deer Valley. With our move to the Glenwild Lifestyle Center, Brad can provide you with even more options when it comes to finding your perfect home. If you are interested in what properties are available in Park City or have any other question, feel free to contact us today.